Lifting you up as the week comes to an end. I pray that you are taking time to sit at your Father’s feet. I pray that you are pressing into his hand and asking him to give you ears to hear, eyes to see and a heart that is softened toward Him. I have been working on my new book, The Potter, for the past few days. All I keep thinking about is the word Transformation. I want to be transformed… not just a little different, a little thinner, a little less frustrated with life circumstances…. I want complete transformation. Transformation of my body, my soul and my spirit. I want the Lord to do his creative work in me. I thought I would share with you rough draft of the last page of The Potter. I hope it encourages you today to surrender and give the Lord permission to transform you! 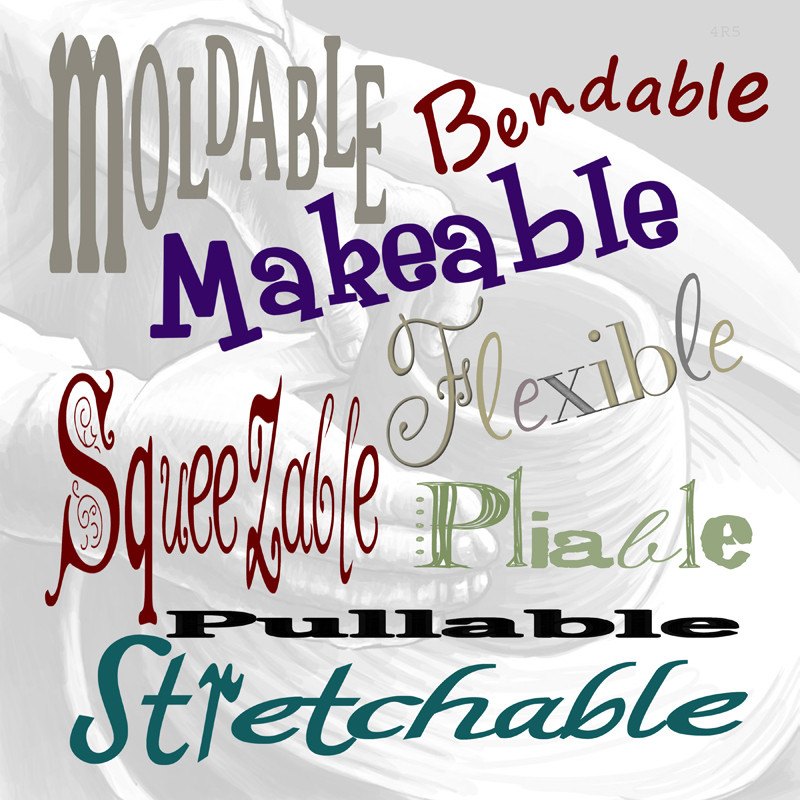 Help me to be moldable, bendable and stretchable. You saved me from that slimy pit, but that was just the start. I don’t just want eternal salvation in Jesus, but I want to also have a victorious life here on Earth. I want a life where You can trust me and use me for the good of those around me and for Your glory. I give you permission to mold me and make me into the person You have created me to be. I know it’s going to be a painful process as you mold my character, but help me to be cooperative in the process. Please bring people alongside me who can encourage me and help me to grow in my faith. Then, use me Lord to help others to grow in their faith. I don’t just want to be filled with Your Spirit, but I give You permission to let Your Spirit flow through me to the hurting world around me, so that Your work may be done here on Earth. Lord, You are the Potter and I am the clay, I give You permission to be creative with my life and to do whatever it takes to accomplish Your good purpose.